So you just got a larger screen TV and it won't fit on your existing wall mount? No problem! 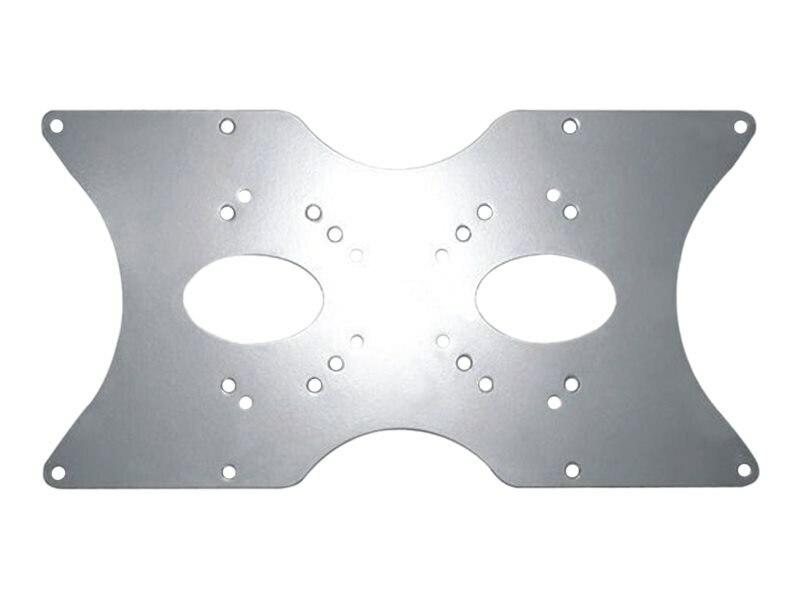 As long as the mount can handle the weight of the new display, you can use this Wall Mount Bracket Universal Adapter from Monoprice to adapt your existing mount to the VESA size needed for your TV.